Home » Blog » There's a Problem with LinkedIn Ads' "Best Practices"
It’s well documented that I’m a huge fan of LinkedIn Ads for B2B lead generation. What I am not a fan of lately though is LinkedIn’s very apparent desire to be a platform that seems to be catering exclusively to the large advertiser. They obviously are a business with a target demographic that wants to maximize their profit from that demographic. They seem to be gearing their promotion and best practices strategy advice towards mega-advertisers to a greater extent with each passing day. 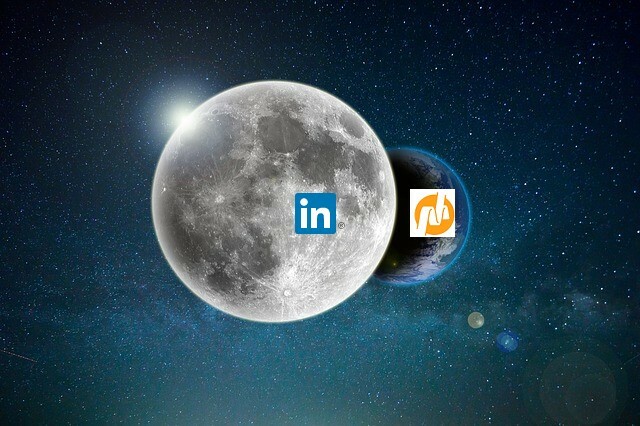 In our history as an agency we’ve made great attempts to extol the virtues of this ad platform for being the ultimate advertising tactic for lead-generation from content marketing, because to be honest, we felt LinkedIn was doing a terrible job of promoting its prowess and possibilities to our agency’s potential B2B customers. We felt compelled to take matters into our own hands and do the job of shouting it from the mountain tops (with content) how great it was for generating leads. In that time, we have gotten hundreds of individual visits from LinkedIn employees to that content on our website (sorry, we have a reverse IP sniffer that sees that kind of stuff! ), but nary even a retweet of support from LinkedIn itself. I suspect that it could be the strategies that we espoused as best practices that might have been part of the problem. At this point, the fact that we never got our “Fan-dom” acknowledged by LinkedIn is kind of meaningless. Mostly because it’s our relationship with our clients that matters to us. We are coming at this problem from different places. In this regard, LinkedIn is no different from any other online ad platform. They are a business and their messaging to users is designed to make them money. Catering to the large-scale advertiser or the pay by the ad impression programmatic buyer is likely very profitable, but it’s a “one-size-fits-all” strategy that does nothing to help my clients’ that have higher standards for success and admittedly lower budgets. My point boils down to this. Our clients demand results from their advertising. We want leads and more importantly targeted and qualified leads. We want them at a low cost per lead and we want them within a decidedly limited monthly budget range. We are operating with a scalpel and not a chain saw. Because it always boils down to “the leads must turn into sales”. 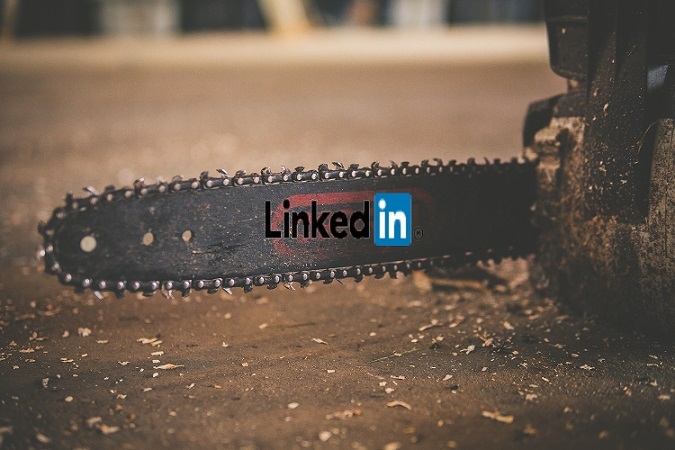 You don’t need to sculpt for large scale with LinkedIn Ad Targeting. 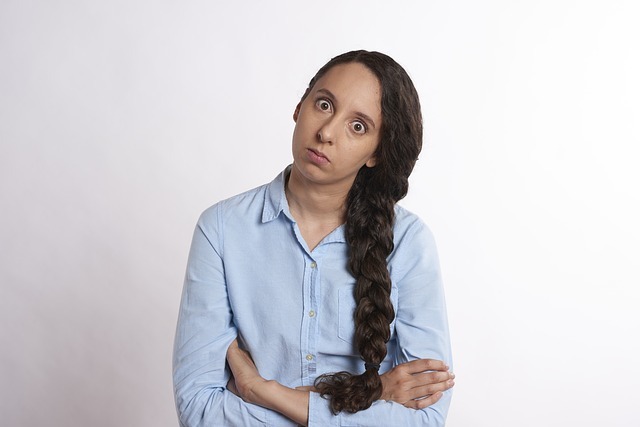 If a sales team sees a large volume of unqualified leads come in through our advertising, it’s sometimes worse than bringing in very few leads. If sales can’t see even a possible future in a lead, then they lose faith in us as an agency and we get fired. LinkedIn’s marketing materials pretty much spell out what they consider to be best practices for ad targeting. They want an audience size of at least 60,000 for text ads and they want at least 300,000 for a Sponsored Update ad. They acknowledge that your audience could be smaller given the region and sector you are targeting but say that you still need to aim for an audience size of at least 50,000 people. They want an audience size of over 300,000 for Sponsored Content Ads! The same marketing materials present the true fundamental flaw in this argument. They want you to “Reach” as many relevant people as possible as the goal of your advertising. B2B marketers are not measured by reach, they are measured by qualified lead volume that turns into sales. While “reaching” is a commonly understood marketing idea, it’s born from the consumer side of marketing where fuzzy things like awareness and brand perception are vital. The sales person that receives this lead I generate wants a decision-maker and not a first-year employee with good feelings about the brand. The Goal Isn’t Reach. It’s Qualified Leads that Become Sales. This sounds like advice for people who think ad impressions are a success metric. The primary myth that I must dispel is that audience sizes well under 300,000 for Sponsored Updates and 60,000 for text ads still work and work quite well for the goal of lead generation (when content marketing is used). In fact, we have even had audience sizes of 4,000 that were effective for our clients. We try not to go that small, but you absolutely can still get ads showing for an audience size of only 10,000 people with no problem. We create very detailed customer personas for our ad targeting. We spend a lot of time on finding ways to exclude audiences that are close to being ideal but aren’t really targeted for what the client wants in a lead. For the most part we almost always use more than 2 targeting options per campaign, they might be for including people in an audience or excluding people in an audience. That layering of ad targets absolutely violates LinkedIn Ads’ best practices but is absolutely one of our best practices in achieving conversion success for our clients. We optimize for metrics like conversion rate and when it comes to audience targeting doing that is as intuitive as you might think it would be. The more targeted the audience is to the content used in lead generation the higher the conversion rate is. A highly targeted audience of 30,000 people converts better than a loosely targeted audience of 300,000. The lead quality of the campaign targeting 30,000 is always better than the lead quality of the audience of 300,000. This is clearly a case of bigger isn’t really better. Is it possible that the real target audience size can be 300,000 plus? Yes, absolutely. If the people our clients want to target in their customer persona equate to more than 300,000 people then that’s the number. If you work in a niche B2B segment the reality is that your audience of likely buyers may never even approach that amount. If you have a broader appeal type of product or service, then obviously the target audience will be larger. The point is – targeting a smaller audience is possible and effective and you shouldn’t feel you have to comply with LinkedIn says is a best practice tactic at all if you want to use LinkedIn Ads. You can try to combat this with changing your ad creative frequently (Images matter way more than text does for this tactic). But, going after a target niche leads to audience exhaustion and at some point, your conversions for downloading or watching your content will end pretty abruptly. You are showing me the same ad? AGAIN?!!! You need a constant stream of new and useful content marketing assets to keep nurturing this audience down the path to becoming a customer. An audience size of 300,000 plus can possibly get away with one new content marketing asset every quarter. An audience size of 30,000 may need new content every 6 weeks or so. I’m still a cheer-leader for this ad platform. I want it to succeed and I want my clients to continue to succeed by using it. But, its “best practice” with regard to ad targeting and audience size just isn’t true for lead generation goals. It may meet goals for those paying by the ad impression, those seeking “brand awareness,” or leads that are “sort of” qualified. But, they don’t work for most B2B marketers looking for quality leads from a target persona in most cases. If you don’t believe me then give it a try and test it for yourself.